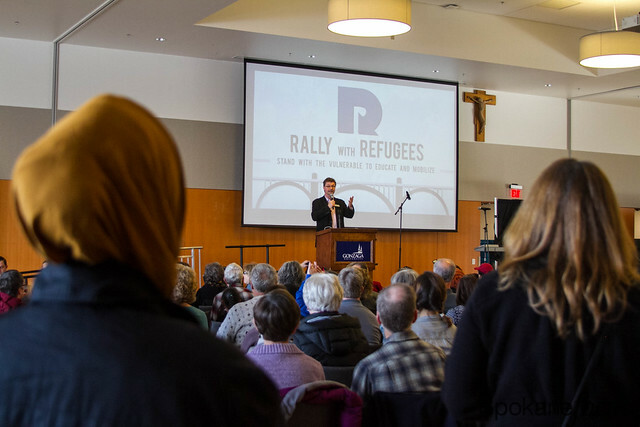 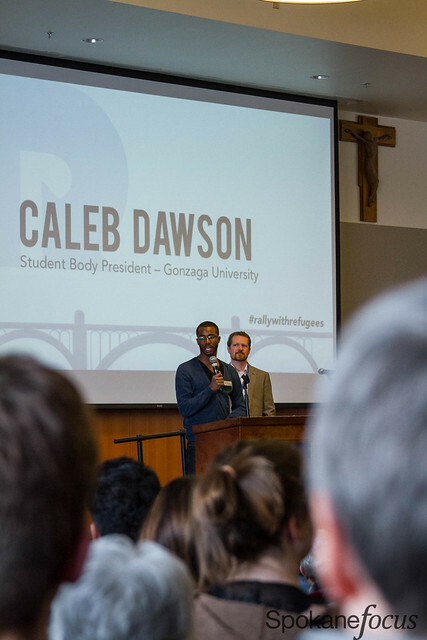 Sunday February 12, 2017 – Gonzaga University hosted World Relief Spokane’s Rally with Refugees in the John J. Hemminson Center Ballroom. 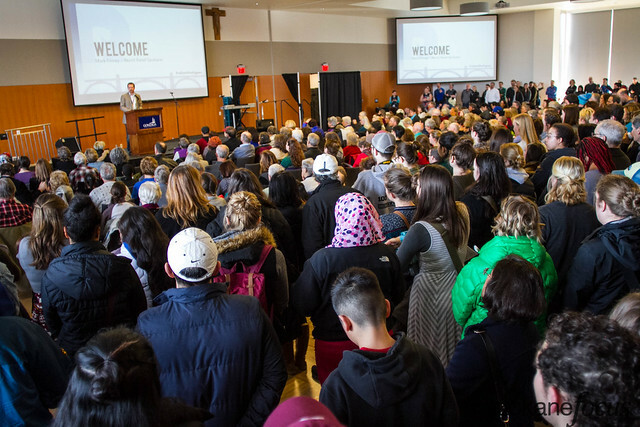 It is estimated that over 1,500 attendees participated in the rally so much so that overflow rooms were required. 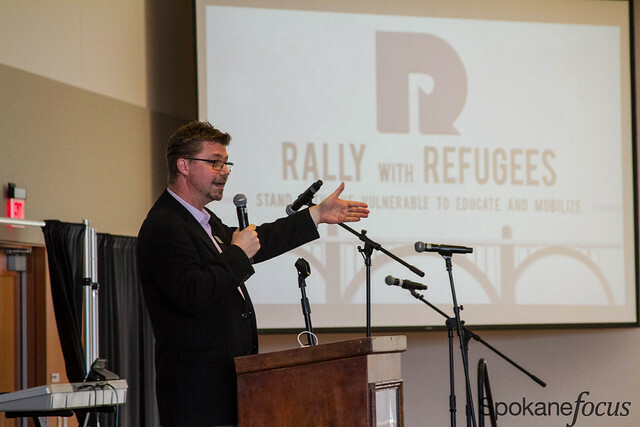 For more photos on this event please visit SpokaneFocus on Flickr.